Vice President – Innovations, Streamline Health, Inc. If it seems like the Medicare Access and CHIP Reauthorization Act (MACRA) has been in the news for a long time, it’s because it’s dominated the healthcare news cycle since the law was passed in 2015. At the beginning of 2017, providers across the country started to collect data to report to the Centers for Medicare and Medicaid (CMS) – but many have fallen behind the curve. Deciding which CMS quality and improvement measures to report on is a tough decision, and actually getting started may require technology upgrades and new workflows. Failure to comply with MACRA’s reporting guidelines could mean a negative payment adjustment from CMS. But there’s still time to start gathering data. Here’s what you need to know. Which organizations are required to comply with MACRA? …you are part of the Quality Payment Program and must comply with MACRA guidelines and regulations. However, if you do not meet one or more of the above criteria, you are not required to comply with MACRA. Medicare payments to physicians could dwindle under MACRA. If you’ve been reading up on MACRA, you’ve probably come across this date before. That’s because Oct. 2, 2017 is the last day that providers can start collecting data to report to CMS. Organizations must provide at least 90 days of data in order to qualify for a positive payment adjustment. Submit nothing: Organizations that submit no data to CMS will likely face a negative four percent payment adjustment. Submit something: If your organization submits data for at least one quality measure, it will avoid a downward payment adjustment. Submit 90 days of data or more: Depending on the quality of the data, providers who submit 90 or more days’ worth of data will earn either a neutral adjustment or a positive adjustment. Submit a full year of data: A full year of data may help your organization earn the full five percent payment adjustment. 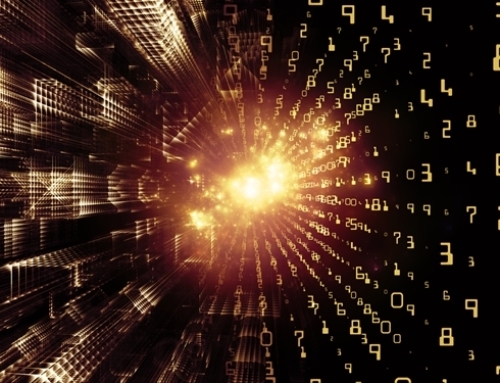 Organizations that haven’t yet started to collect data should consider doing so immediately. Some leaders within the healthcare industry are worried that the implementation of MACRA will ultimately lower physician spending by CMS. A Health Affairs study, reported on by Becker’s ASC Review, confirms what many have predicted. The authors of the study estimate that Medicare spending for physician services will drop by roughly $35 billion, due to MACRA. Hospital service payments could drop as much as $250 billion. To determine these numbers, the authors of the study utilized the RAND Corp. Health Care Payment and Delivery Simulation Model, a trusted standard. It should be noted that these figures are based on overall industry trends. Providers who adhere to CMS recommendations and submit all necessary data will actually see an increase in revenue. Although MACRA passed in 2015, the ramp up to full implementation has been slow – but perhaps not slow enough. According to a Healthcare Informatics report, released in March, roughly 75 percent of surveyed providers said they were ill-prepared or not prepared at all for MACRA. Only 27 percent of respondents said they were fully prepared. Time is quickly running out for providers who aren’t prepared for MACRA changes. Starting from scratch will likely take weeks or months to complete. If you’re still struggling to prepare for that set-in-stone deadline of Oct. 2, spend some time on the Quality Payment Program website and discover which reporting measures are most relevant to your specialty, then determine what technology upgrades you’ll need to track, record and submit data. The more you prepare today, the less you’ll need to adjust your course when MACRA becomes fully implemented. Under MACRA, there are two kinds of reporting systems, the Merit-based Incentive Payment System (MIPS) and Advanced Alternative Payment Methods (APMs). The majority of independent physicians will use MIPS. APMs are more difficult to implement and have special qualifications. 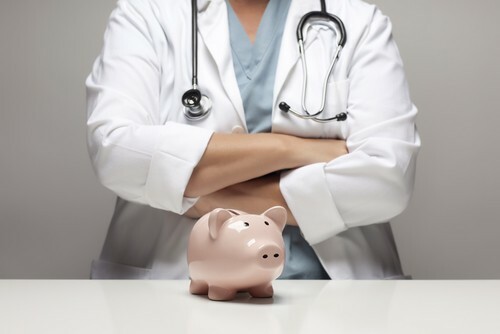 For instance, some providers who participate in advanced APMs must “bear more than a nominal amount of financial risk for monetary losses.” A good example of an APM is a Pioneer Accountable Care Organization. MIPS are a little easier to understand. In 2017, there are three kinds of MIPS measures: Quality, Improvement Activities and Advancing Care Information. 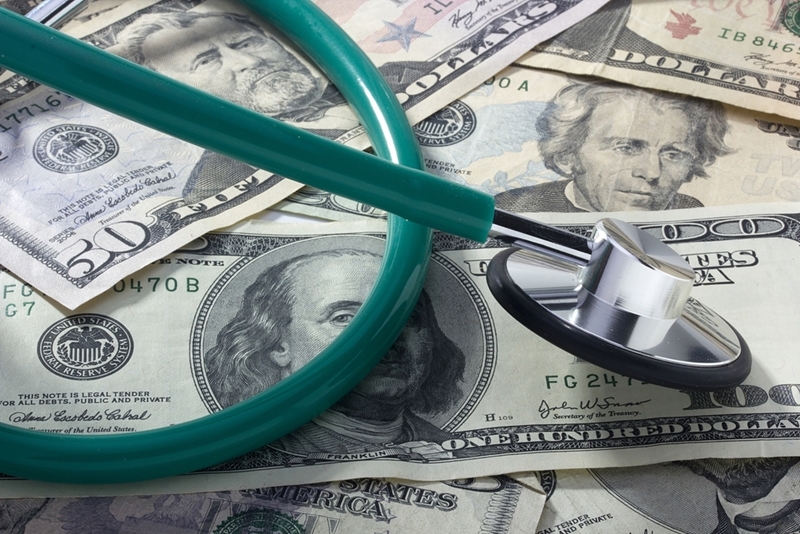 Quality has the biggest impact on how CMS determines payment adjustments. Providers should choose six or more reporting measures, including one outcome measure. Each measure may have it’s own method of reporting. For instance, you may report some measures through a certified EHR system. Others, you might send via .CSV files – the kind you create in a spreadsheet program. The MIPS measures you choose must be relevant to your specialty. If CMS determines a submitted measure is not applicable, it may not count toward your reporting data, and therefore may affect your payment adjustments in 2019. The introduction of MACRA puts more pressure on organizations to get charts coded correctly in order to get messured accurately. Over-coded charts represent a significant, long-term financial risk. To avoid RAC audits, you need to get ahead of the problem by either conducting a self-audit or hiring a third-party to conduct an audit on your behalf. Yearly or quarterly code audits will help your organization avoid risk – but they aren’t enough on their own. You need a code audit solution that can identify problem charts before they’re sent to CMS. To learn more about how Streamline Health® can help your organization protect its revenue cycle and lower its financial risk, contact us today!